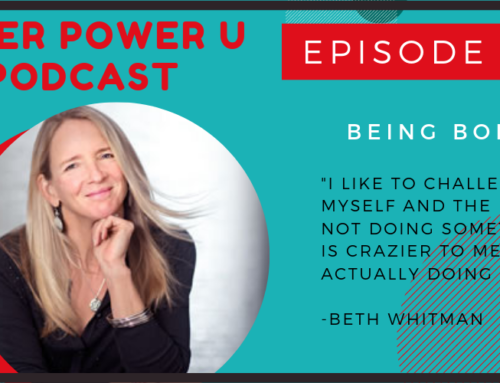 Marli Williams and I share a love of Marianne Williamson, authenticity and building a Tribe. 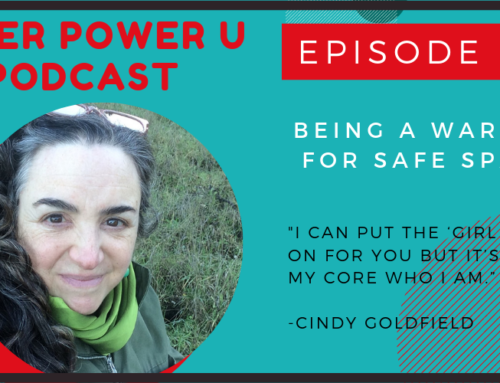 In this episode we talk about the importance of Play; The voices of Self-Doubt and how to combat them; Changing career direction by following the whisper of a voice that is Intuition and Inspiration; And fun ideas for goal-setting for the coming year. 2:22 Marli's past work leading up to her current passion work. 6:00: Advice for people in transition; honoring the whisper of intuition and inspiration. Surrounding yourself with the people who can support the vision of your future self. 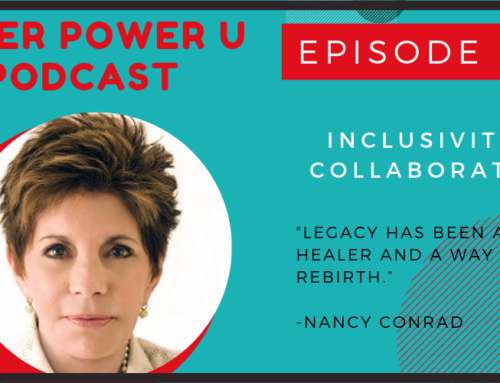 8:47: Revealing the three voices of Self-Doubt and the antidote to those voices. Flow over Hustle…because when you're in alignment you don't have to hustle. 11:39: Being amazing is not just about “you”! 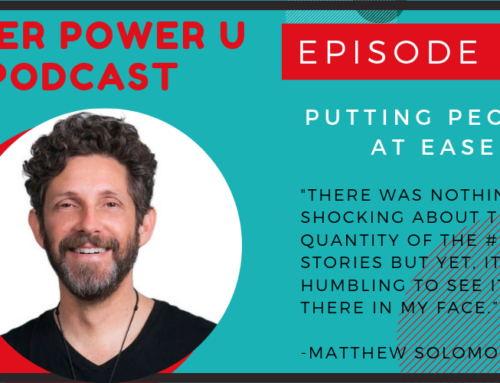 12:12: Knowing your Big Why. 13:19: The “I'm not good enough” voice and the antidotes: Making friends with it and using Community to combat self-doubt. 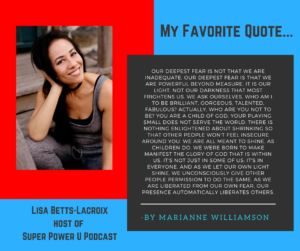 The “Who am I?” voice and our shared love of Marianne Williamson's antidote which is “Who are you NOT to…” because being our best selves gives other people permission to do the same. 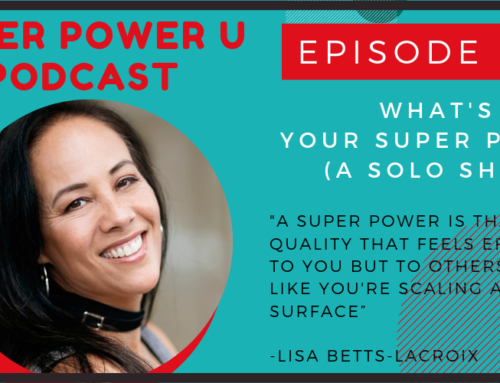 Knowing your Super Power and sharing it. 17:46: Marli's Pep Talks and Stoke Quotes as her contribution to combatting the voices of Self-Doubt. Marli's process for making her video and quotes grounded in trusting herself, experience, using her talks as motivation to reflect on her own lessons, helping people connect through and use play as a pathway to personal power. The power of authenticity in speaking and in connecting with people. 24:10: Camp Yes! The irony of Marli going to school to end up doing what she was already doing at age 19 and how most of us already have everything we need to do what we're meant to do. Camp Yes as an expression of Marli's essence and values. What the experience is like for attendees who get to feel seen and be accepted, drop their masks and laugh, have fun and be silly and playful. part goal-setting process: Set powerful intentions; Release expectations. Year-end planning ideas: making goals, looking for adding value to achieve them, exploring the feeling state as motivation for activation, questions to ask, Kylego process for visioning the future as if it's already happened, in order to get to flow and alignment. 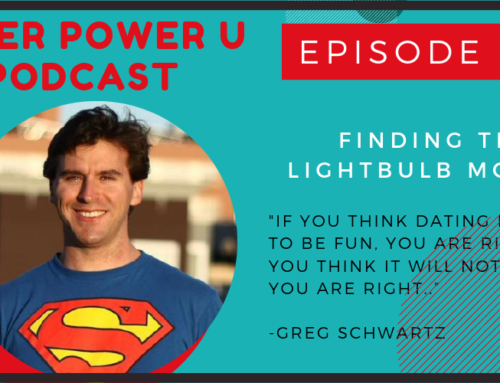 32:28: Marli's Super Power: Facilitating Play and Possibility. 34:19: Please subscribe to the show on iTunes and get more information at LisaBL.com. Feedback or suggestions by email at hey@LisaBL.com.